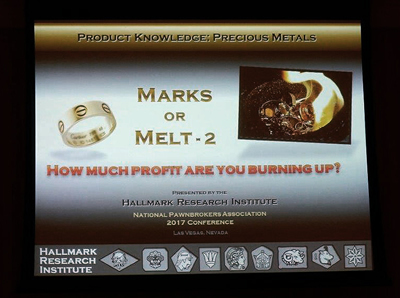 "Introduction to World Hallmarks, 19th-21st Century"
"Understanding Marks on Precious Metals"
"An Understanding of the Methodology of Hallmarks"
"Marks or Melt, Are You Burning Up Profit"
"Country Specific Round-table Hands-On Sessions"
"How to Read Hallmarks on Precious Metals, A Hands on Workshop"
"Hallmark Workshop - A Hands-On Study of Hallmarks from Around the World"
"Revealing the Secrets of French and Russian Hallmarks"
"Advanced Hallmarks - Focus: French and Russian"
"A Study of Hallmarks - Russian, Austrian, French"
"Secrets of Hallmarks, Lost in Translation"
"Important Hallmarking Countries of Western Europe"
"All You Want to Know About British Hallmarks and More"
"Advanced Hallmarks - (and you thought you knew it all)"
"Around the World in 60 Minutes, One Hallmark at a Time"
"Hallmarks of the World, A Sneak Peek into Volume II"
"Trademarks and Signatures of the Masters"
"New Concepts and Methodology of Hallmarks Today"
"Hallmarks, The New World Order"
"Hallmarking: A Powerful Benefit to the Consumer, Retailer, and International Trade"
"The Changing Face of Precious Metal Marks Worldwide"
"Hands On Session - Identifying Hallmarks Workshop"
providing unique and dynamic lectures and workshops. that focus on precious metal hallmarks of the world. that offers stimulating visuals for clear understanding of every topic covered. 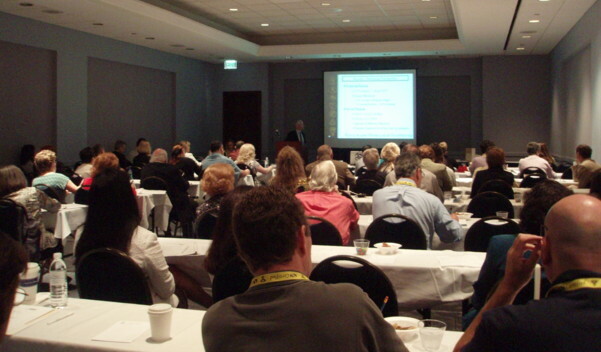 Hands-on- Workshops are also available for most topics. 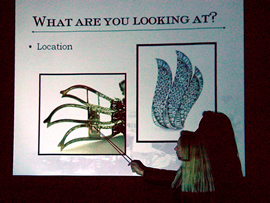 Danusia Niklewicz conducting a hands on workshop on hallmarks at the GIA facility in Dubai. 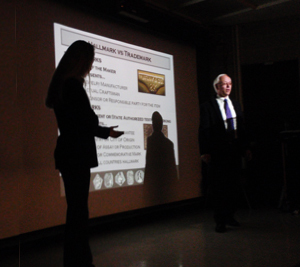 William Whetstone and Danusia Niklewicz are experienced speakers teaching private, public, and industry professionals about gems, jewelry, valuation, and precious metal marks for over 20 years each. 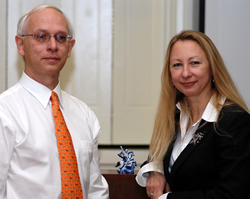 This team lectures in tandem providing for dynamic, entertaining, and educational presentations. 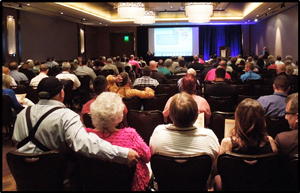 Have a Group or Organization and are looking for Speakers? 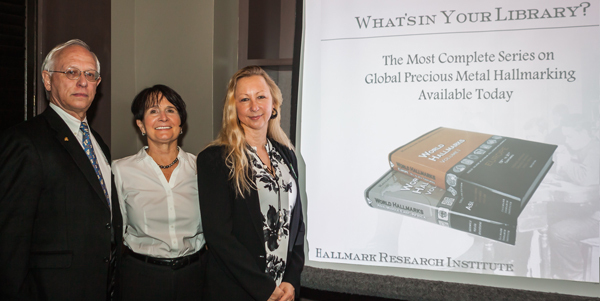 Looking to educate your staff, students, or membership about hallmarks? 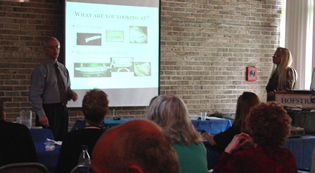 HRI presentations have proven to be very well received and a good draw for attendance. 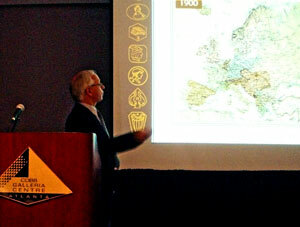 how to identify hallmarks from around the globe. ail HRI with any additional questions. To inquire about availability and fees, please contact HRI at the link below. The HRI Directors are also available for independent research assignments as well. For more information, please use this form to contact HRI.